As we approached the college for the first time, I was excited. I had a feeling that this could be it. My parents and I stepped out of the car, and I took a long look around. It was beautiful and peaceful. We walked into the admissions office, where several smiling faces greeted us. They offered us coffee and a seat on the couch while we waiting for our tour guide. It is hard to explain, but I just felt at home. Already. Each destination on the tour was better than the last. I loved the feel of the student center, and the library was a place I could see myself sitting in the evening. It just made sense. This would be my school. Not everyone visits a college for the first time and knows quite instantly that it is where they will attend. But I think that most everyone would agree that college visits can highly influence a final decision. And with the school year starting back up, now is the perfect time to start thinking about planning a visit. Here are ten ways to ensure that you make the most of your college visit. 1. Visit during the school year. Yes, a campus is campus no matter the time, but truthfully, a college is so much more than buildings and sidewalks; it is the people. Most high schools allow students a few excused absences for college visits, so take advantage of this. 2. Bring a supportive person with you. It is so important to visit a school with someone who wants you to make the best choice for you. Whether that is a parent, friend, or family member, take the person who will give their input without attempting to sway your opinion. 3. Visit on a sunny day. This may sound silly, but the weather can absolutely affect the feel of your college visit. If you are walking around shivering with a hood over your head, there is a good chance that your experience will be less than pleasant. When this is the case, it is hard to decipher how you actually felt about the school itself. 4. Go into it with an open mind. It’s very likely that you have several thoughts in mind regarding the school you’re about to visit. As much as you can, try to set aside pre-conceived notions. Have a positive attitude, and take each moment as it comes. 5. Ask questions. Hopefully you have a tour guide who encourages questions – because they should! This is your opportunity to really pick the brain of a person who walks the campus every day. Ask them what they think about the food, the classes, the weekend life, etc. 6. Explore campus after the scheduled tour is over. Although a tour is a great way to see the main aspects of a campus, sometimes wandering on your own is the best way to get a feel for the university. Walk around, take your time and soak it all in. 7. Explore the surrounding area. 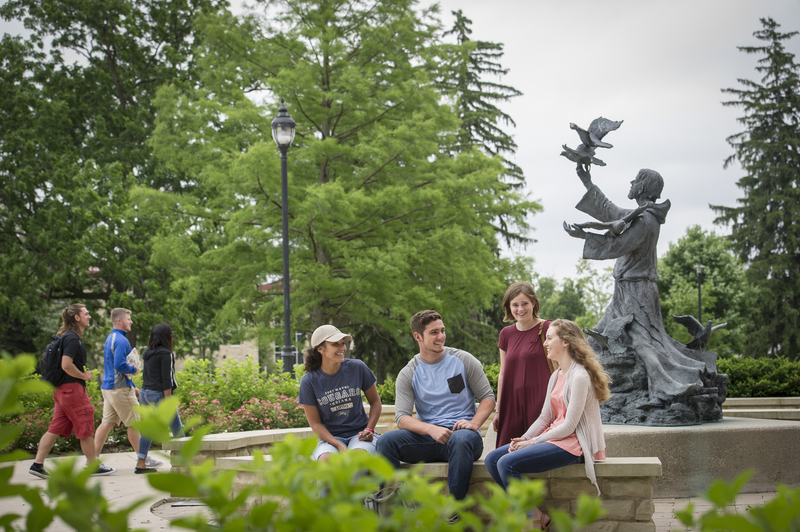 Remember that, when you’re not studying or participating in campus events, you will most likely want to find things to do in the town or city. Are there good restaurants nearby? Are there places to enjoy nature? What kinds of activities are available? Your weekend options may influence your choice of college. 8. Eat in the dining hall. I think that one of the most telling parts of a college is the place in which students eat every day. Check out the different options and see what you like and don’t like. I also recommend observing the students and staff and how they interact with one another. Friendliness was high on my college criteria, and the dining halls were often the most telling factor in this regard. 9. Spend the night. Staying the night in a dorm is one way to go through the motions of being a college student at that school. Do you like or dislike the dorms? What do you notice about the dorm community? Do you mind the bathroom/shower situation? Could you handle a roommate who is messy? All of these things are worth thinking about prior to making your college decision. 10. Sit through a class. Experiencing a class is perhaps one of the most crucial parts of visiting a school. Keep in mind that classes vary in size and style based on the course and the professor, so I recommend sitting through a couple if you are really considering a particular university. How do the students and faculty interact? Is it more of a lecture setting or conversation? Could you see yourself sitting in that seat every other day for a full semester? Although there is much to learn about a college online, nothing can be as engaging as physically stepping onto its grounds. Visit, explore, and ask questions. This will be your home, education, and life for the next four years. Take your time making an informed decision and trust your gut. 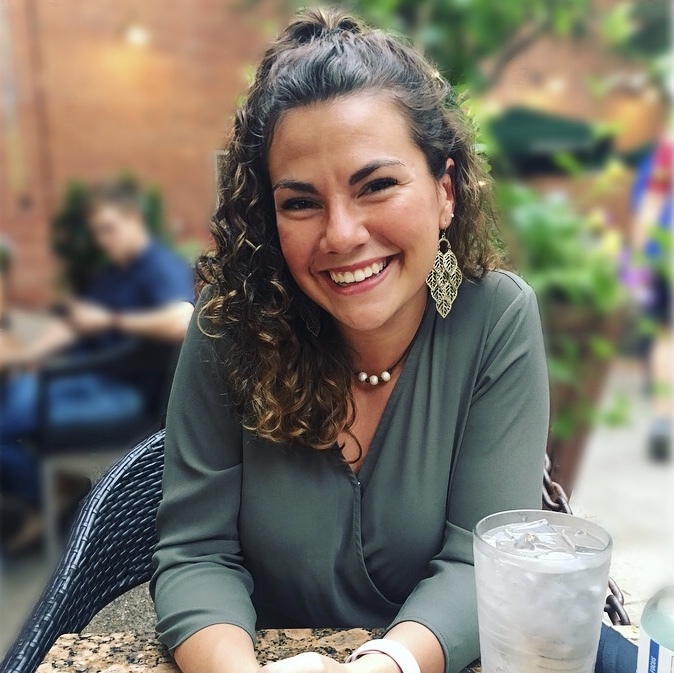 Hi, my name is Carly Baumgartner, and I am an upcoming junior at one of ICI’s private colleges, where I’m double majoring in Strategic Communications and Media Communications. My hobbies include traveling, writing, art, enjoying time on the lake, and spending time with people. I plan to go to graduate school to pursue a career in social justice. Until then, I’ll be sitting here, blogging and sipping my Diet Coke.